Introducing Songs for Motor Movement. 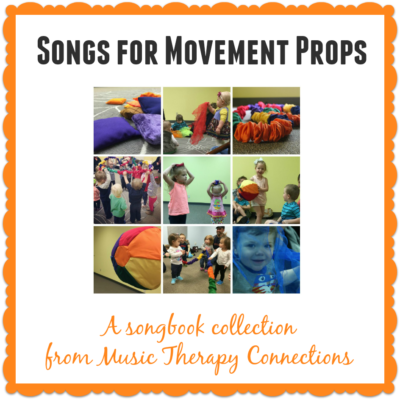 This versatile collection of 18 favorite movement songs (including facilitation guides, lyrics/chords, mp3s and demonstration videos) can be adapted to meet the fine and gross motor needs of children in both individual and group settings. 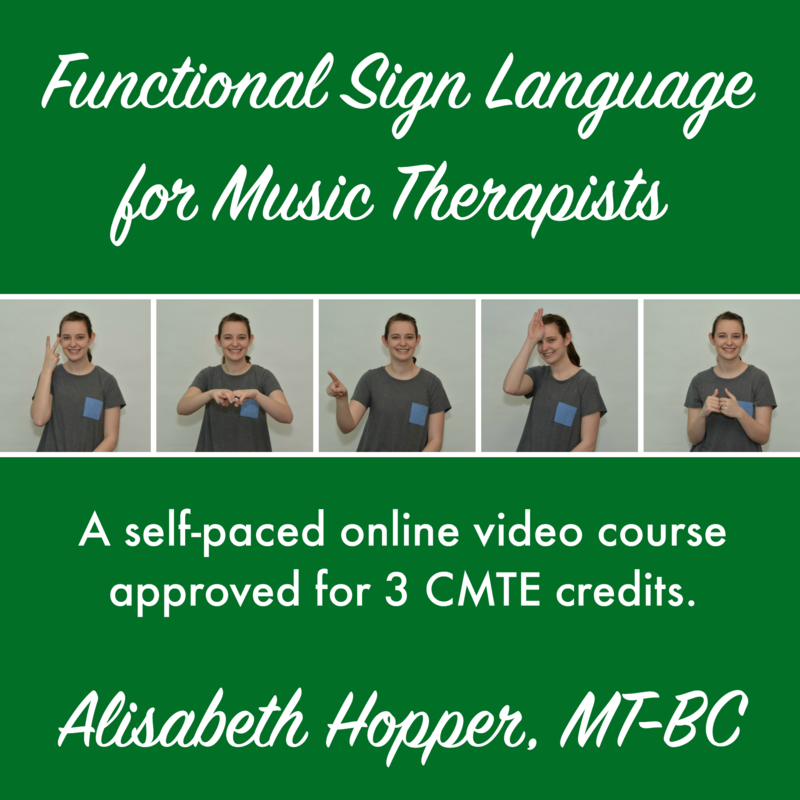 Our board-certified music therapists at Music Therapy Connections have acquired a collection of favorite interventions and songs focusing on motor skills, and we want to share that collection with you! These songs are versatile because they can be implemented with no additional materials, and are easily adapted from one individual or group to the next to best meet participants’ needs. 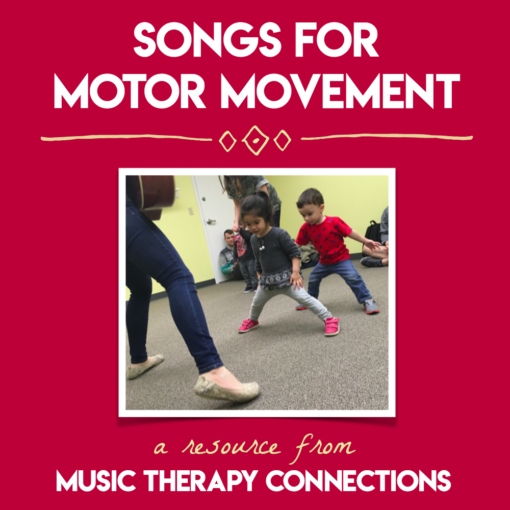 Songs for Motor Movement includes the lyrics, chords and mp3 files for 18 songs, as well as a detailed breakdown of application ideas for every song listing goals, procedures, and possible adaptations. We have also created demonstration videos to show you the movements for each song.